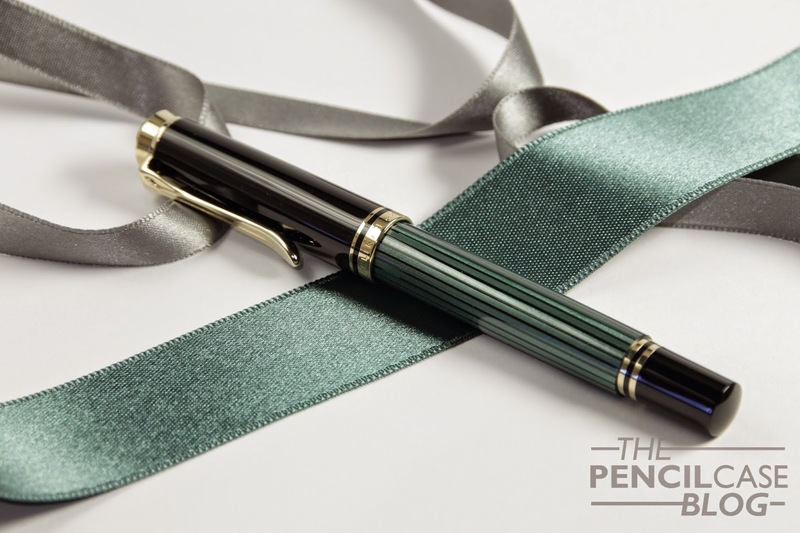 The reviews during this week will be about -what are probably some of the most well-known pens of all time: The Pelikan Souverän collection. I decided I'd start off this series of Pelikan reviews with the smallest model of the Souverän collection: the M300. And when I say small, I mean small. 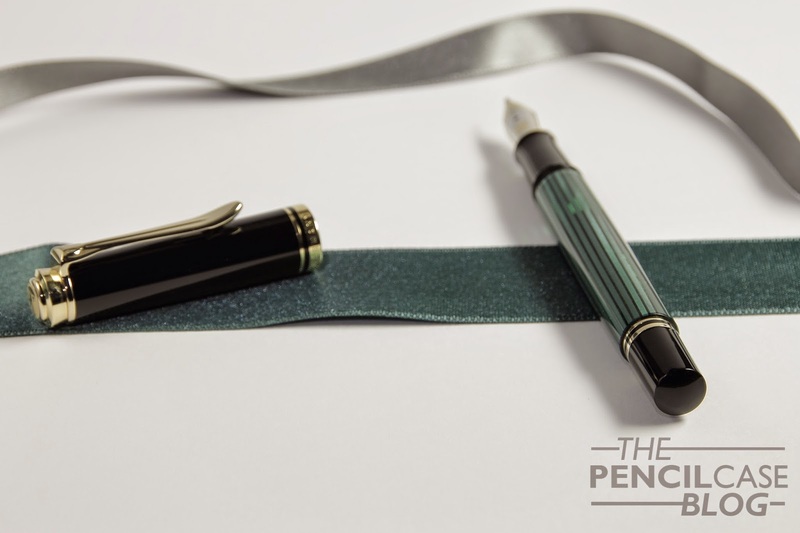 It's only 5mm longer than a kaweco sport, when both are posted, they are exactly the same length! Compared to the larger models, it's also a lot narrower, which makes it appear even tinier. This is definitely not a pen for everyone! Especially because the grip section on this one is really short and narrow. For me, any narrower would be unusable (It's comparable to a kaweco lilliput in diameter). It's decently sized when posted (which is pretty much the only way to go if you want it to be comfortable! ), though I'd prefer a slightly beefier pen. It's also really light, only 11grams in total, so you won't have to worry about balance either..
Other than that, you shouldn't be fooled by its size! Fit and finish is excellent, as with the other Pelikans. When compared to the larger models, you'll see all design elements are incorporated on this model as well. 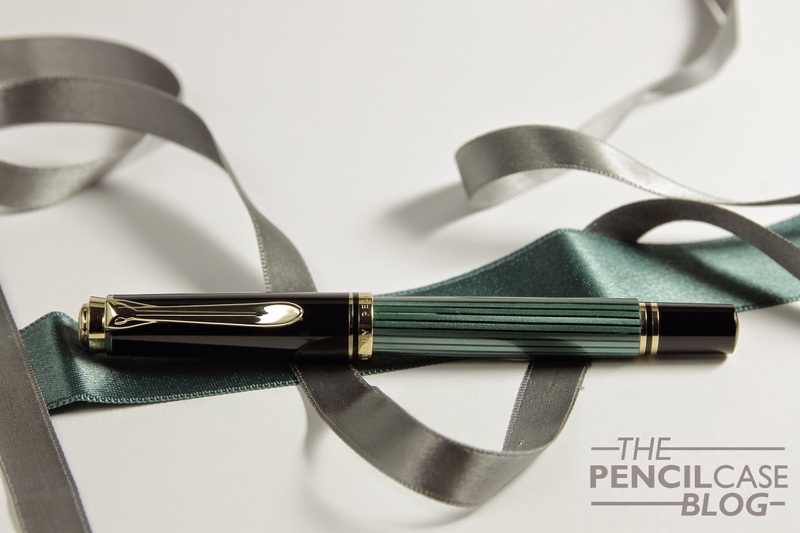 Pelikan's attention for detail is as visible on this pen as on another. 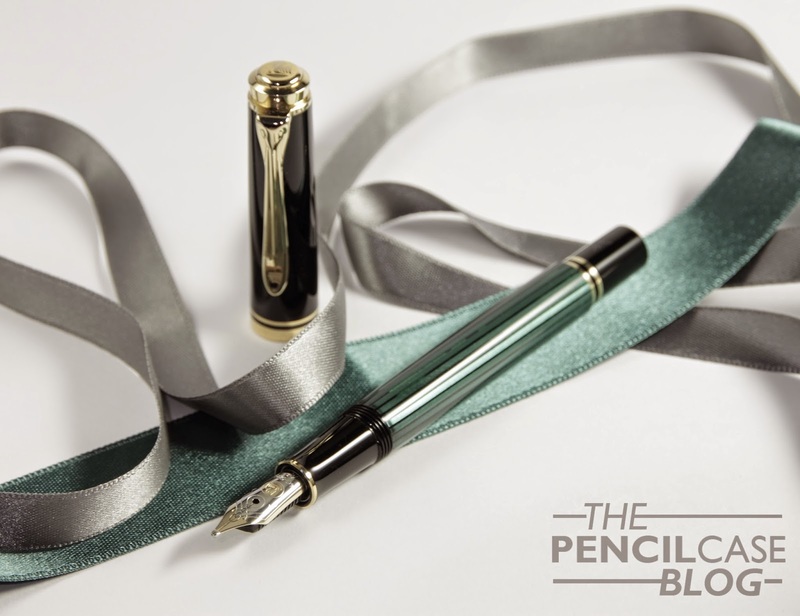 There's a few things you should consider when going for the M300: First of all, even though it's marketed as a 'pocket' fountain pen, it's not. When I think of pocket pens, I think relatively inexpensive and tough as a rock. 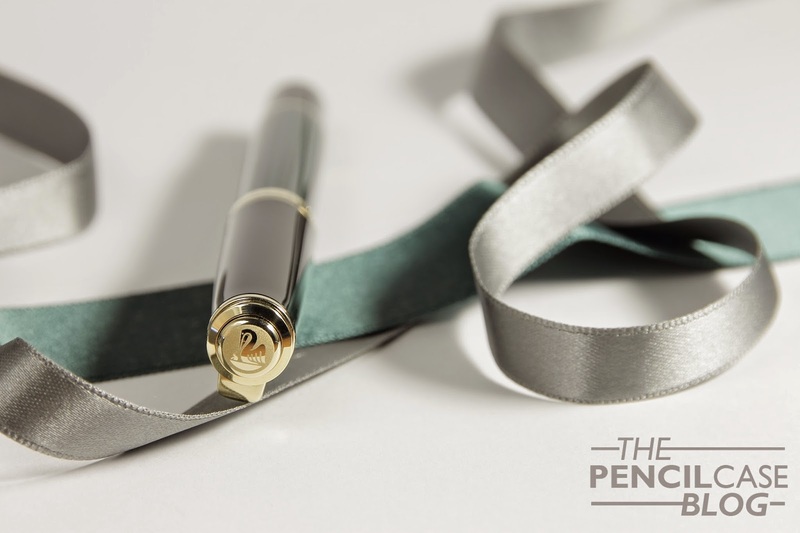 Don't get me wrong though, there's nothing wrong with the solidity of this pen, I just wouldn't be comfortable putting a 300 dollar pen in my jeans pocket! I'd recommend getting a nice pouch for it when you plan on taking it everywhere you go. Secondly, it's a piston filler, but because of it's modest size and girth, it really doesn't hold that much ink. This is definitely something you should keep in mind as it's quite easy to run dry, especially with a broader nib. 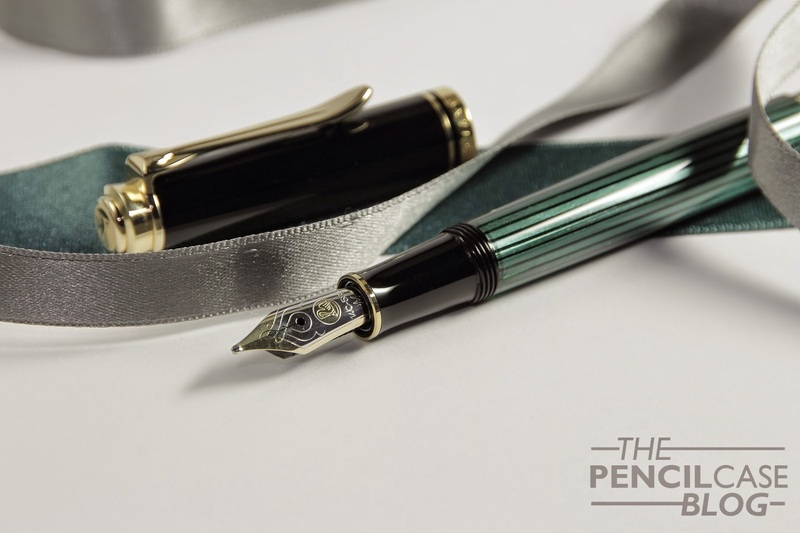 As for the nib: It's as beautiful as always. The two tone nib looks exactly like the one on my M805, but smaller obviously. It's apropriately sized in relation to the size of the pen itself. All models smaller than the M800 come with a 14k nib instead of an 18k one, though there isn't really any noticeable difference in use. Performance is excellent, it's smooth, the flow is wet, though manageable, and it doesn't skip. The medium nib runs a bit broad side, but that's not really a downside for me. 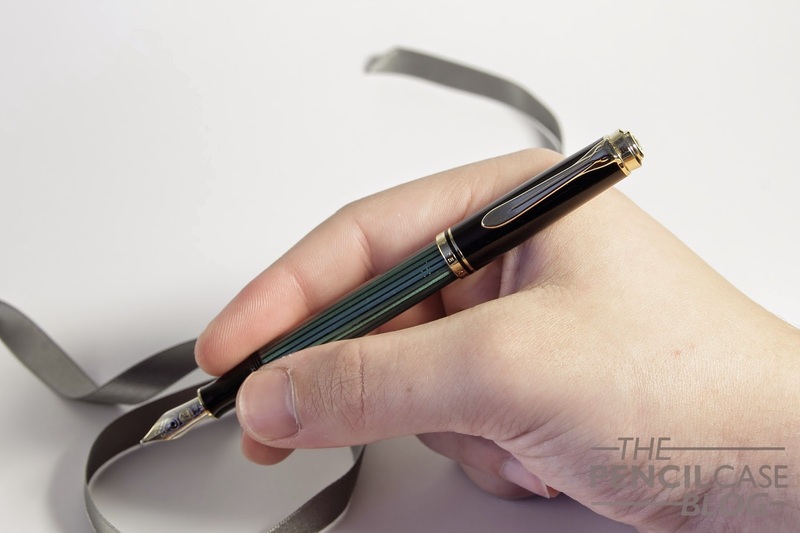 The M300 is a compact pen, but you shouldn't be fooled by its size! 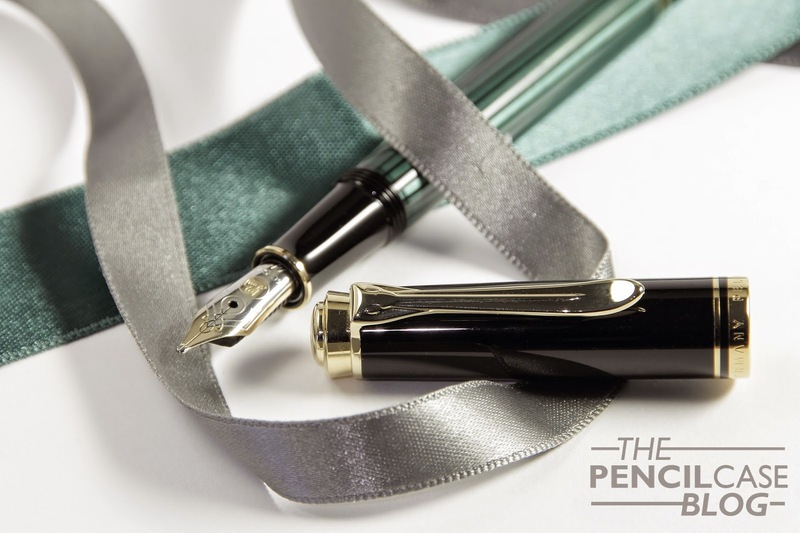 It's the same Pelikan quality, but in a pocketable size. I already mentioned it wouldn't be a bad idea to buy a good pen pouch for it, and you'll understand why when you see the pricetag: 280 EUR / 350 USD. 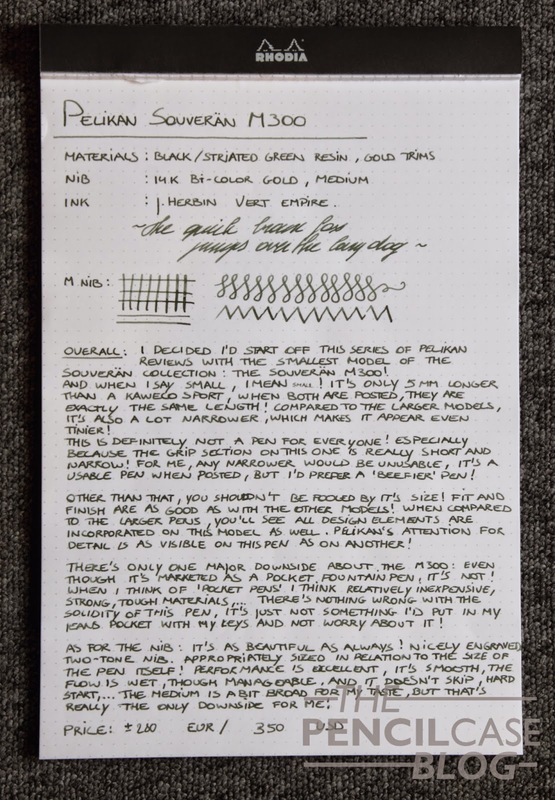 Nice pen and review! Even though I like oversized or at least larger pens this really doesn't look bad at all. It would be nice to see a photo with say the Kaweco Sport and M600 or 800 along the 300 for scale. Still, good review and keep it up. When you compared the length of this pen to the Kaweco Sport, you helped me better understand its size. Thanks for the review! Pelikan is my brand . All of mine are reliable and smooth. This small one is perfect for me. Small hands. I'm very happy with my two Pelikans a 215 an 205 with interchangeable nibs from M,F and EF. It's really a pleasure to use them. Hope one day I can complete my flock with a blue 405. I have the 320 Red 'O Red. Since it matches my M600, I keep it, but I find I rarely ink it. Cute as the dickens, though!